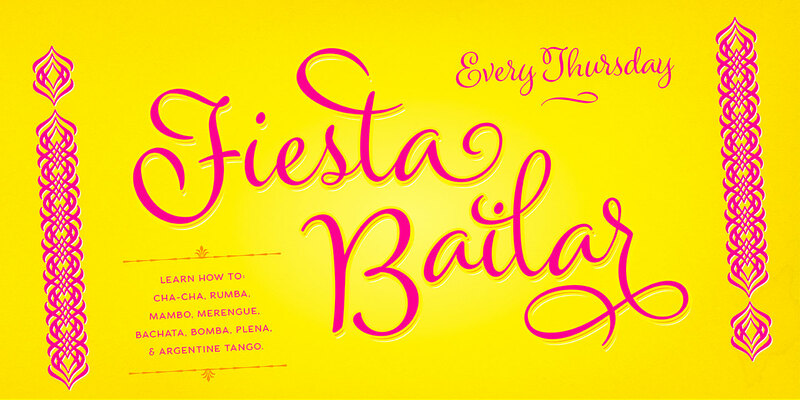 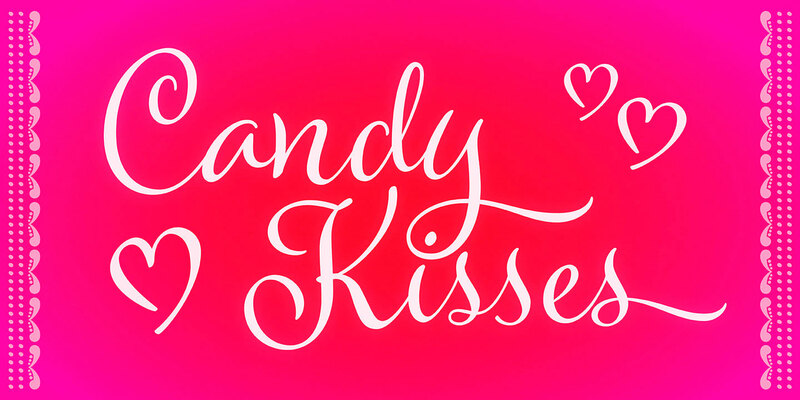 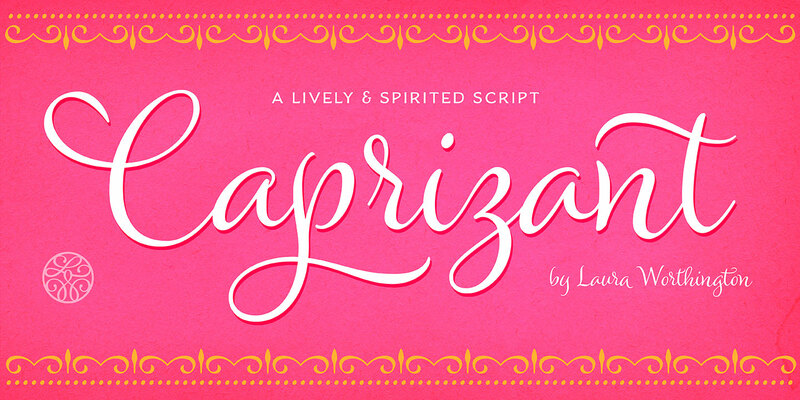 Caprizant is a lively upright script based on letters inked with a pointed pen. 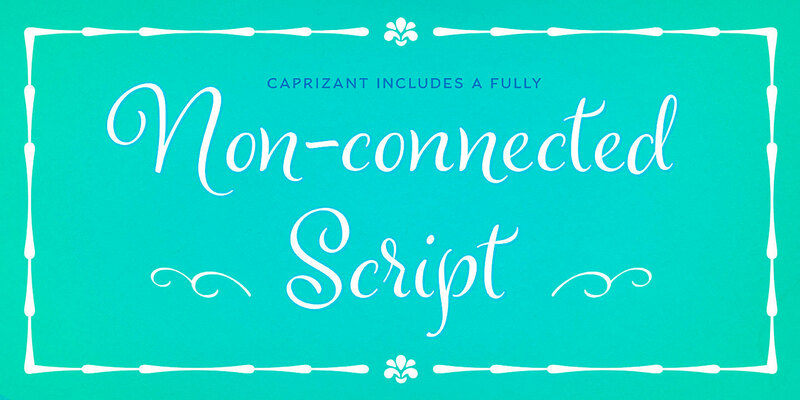 In its default setting, Caprizant is understated and readable enough to use at smaller sizes — in short blocks of body copy it can easily mimic beautiful handwriting. 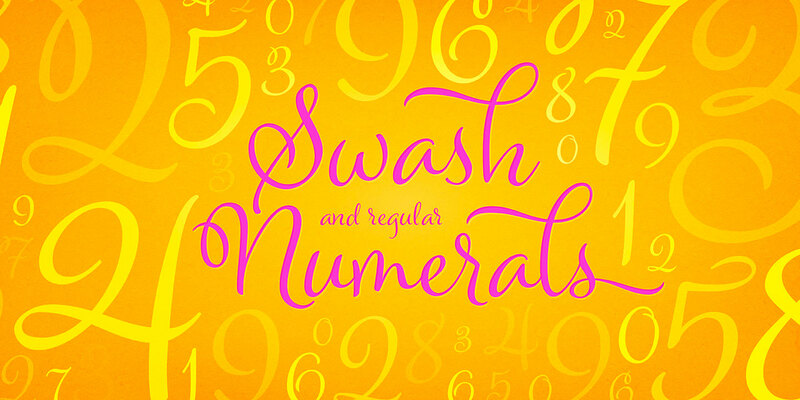 Alternates of every letter, plus dozens of ligatures, provide convincingly human variation. 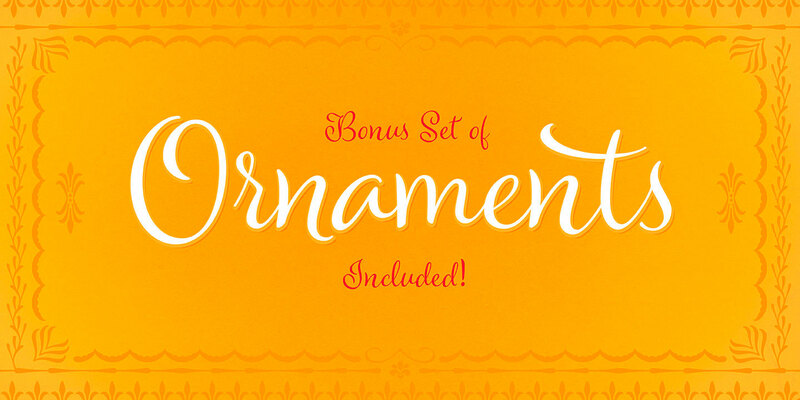 A font family published by Laura on Saturday, June 25th, 2016 that has 2,200 views so far.